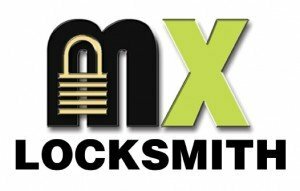 Between our full service retail location and our online lock store, we carry over 10,000 products that is sure to fit all of your Las Vegas locksmith needs; lock hardware, tools, supplies, gun safes and much more! 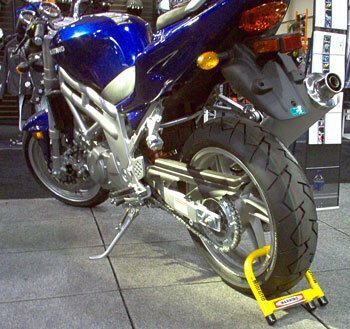 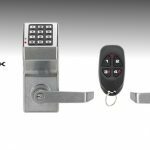 For inquiries on locks that we carry, please contact us today! 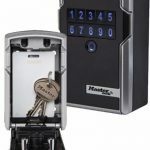 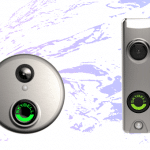 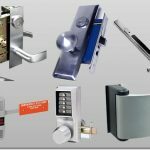 We carry many products from reputable manufacturers such as Kwikset, Schlage, and Arrow. 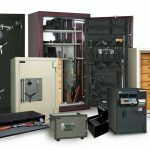 We also carry AMSEC gun safes; in many different configuartions, in order to find the perfect safe for your needs; stop in Today!